Today, more than ever, employees are looking for purpose in the workplace. Employees are often an under-leveraged and under-engaged stakeholder base when it comes to corporate philanthropy and societal engagement. Since its inception, General Mills has invested in its communities with charitable cash giving, employee volunteerism and food donations which enabled the company to make a difference globally and locally. Notwithstanding this legacy of giving, General Mills only recently began to ask employees how they would like to be engaged. Over a six month period, the Foundation led an effort to engage employees around the world to understand what matters to them and how General Mills should show up in their communities as well as how the company could address the major food-related challenges of the day. 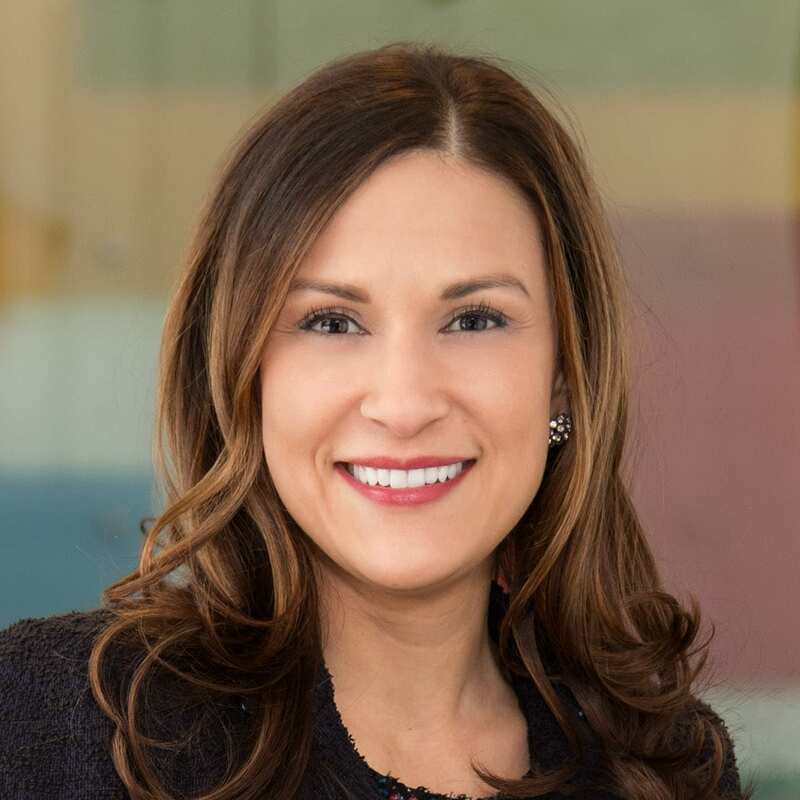 In this webinar, General Mills Foundation’s Mary Jane Melendez will share how the employee feedback was so powerful that General Mills re-aligned its global philanthropy strategy and unleashed a new catalyst of value creation. How and why feedback from General Mills’ employees led the Foundation to refocus its charitable giving and employee engagement programs. Tell the story of how General Mills lives its values and fulfills its purpose. Mary Jane leads General Mills’ charitable giving (~$140MM annually) and corporate volunteerism efforts. Mary Jane is responsible for the Foundation’s global philanthropic strategy; ensuring core corporate values, best practices, and innovation inform General Mills’ non-profit partnerships, signature philanthropic programs, global grant-making, and community and employee engagement programs. This webinar is FREE to EFG Members or $99Access Recording Now!